Nothing breaks the internet quite like a collection of cute dog images, so a new book is doing the rounds on all the major news sites because that’s exactly what it is; a collection of cute dog images. Great British Pub Dogs is a book that was put together by photographers Abbie Lucas and Paul Fleckney and it’s more than just a collection of pictures, as it briefly tells the story of each pooch featured too. As book launches go, one that has this many images of adorable dogs on its pages is bound to be a success, but the campaign around it also went one step further to really capitalise on any media opportunities available. One of the dogs was crowned the cutest pub dog in Britain; Rudi the 18-month-old Cocker Spaniel from the Mitre pub in Richmond-upon-Thames. I actually first heard about the book because of an article about Rudi on MSN via Country Living. 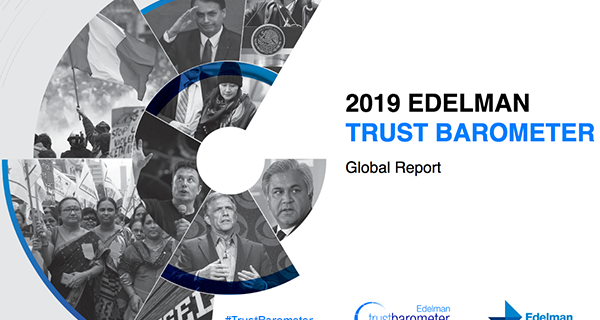 That led me to look up what other coverage the book had received and I wasn’t at all surprised to see that it had done really well; appearing on sites like The Guardian, LADbible, Telegraph, Daily Mail, The Spectator and more. A restaurant in Manchester has received lots of positive media coverage after being found to leave boxes of free food out for homeless people each night. 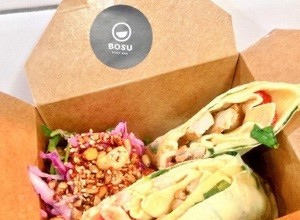 Bosu Body Bar in Didsbury, Manchester, sells healthy fast-food boxes that lasts up to 72 hours. Instead of chucking out anything deemed “unsellable” (but still fresh enough to eat), the staff bag up the food and place it outside for people who may be homeless, hungry and in need of a meal. They posted on Facebook saying “When we close the doors for the day, we promise to leave bags outside full of tasty food. 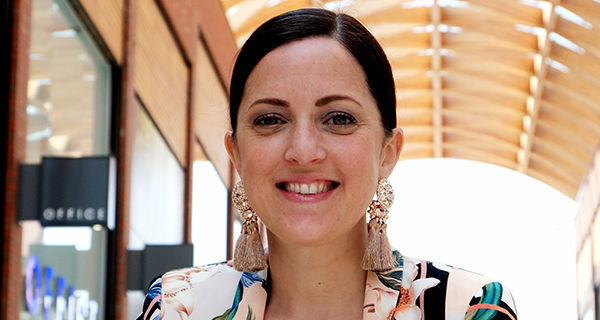 If you see anyone on the streets of Manchester or Didsbury who look hungry, let them know where they can find a meal in a bag.” The story has been picked up by the Metro, Telegraph, The Independent and, probably most helpful for their footfall, the Manchester Evening News (amongst others). In a sea of bad news, it’s great to see lovely stories like this doing the rounds. If you follow the Premier League, you may know that Everton football club’s shirt sponsor is currently SportPesa. My brother has long been a supporter of the Toffees and I was round his house on Sunday whilst the game was on (and they got thrashed by Arsenal). 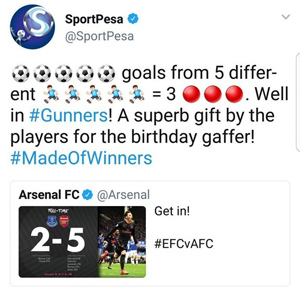 The fans watched their side lose 5-2 at their home ground Goodison Park, which was bad enough; but then a bizarre tweet from SportPesa, an online betting and casino site, just rubbed more salt into the wound. It basically read something along the lines of “5 goals from 5 different players = 3 points. Well in #Gunners. A superb gift for the players for the birthday gaffer #MadeOfWinners” You’d be right in thinking that the tweet reads more like SportPesa is Arsenal’s shirt sponsor, but alas that is not the case. Everton fans were pretty mad and the tweet was hastily removed, but not before plenty of people had seen it. SportPesa issued an apology and said that internal policies and processes would be revised, but the news travelled fast and has since appeared on the likes of Sky Sports, the Daily Mail, Mirror, The Sun and Liverpool Echo.